Conveniently located on the ground floor, the Pause Lobby Lounge is the ideal place to cap off your day. The large windows offer a view of AETAS bangkok’s adjacent flora and the overall cozy ambience. Tasteful decoration, comfortable furniture, and the lifestyle feeling that emanates from the area all participate in creating a feeling of relaxation and serenity. The outside terrace provides a wonderful opportunity to enjoy a well-deserved drink while chatting with friends. 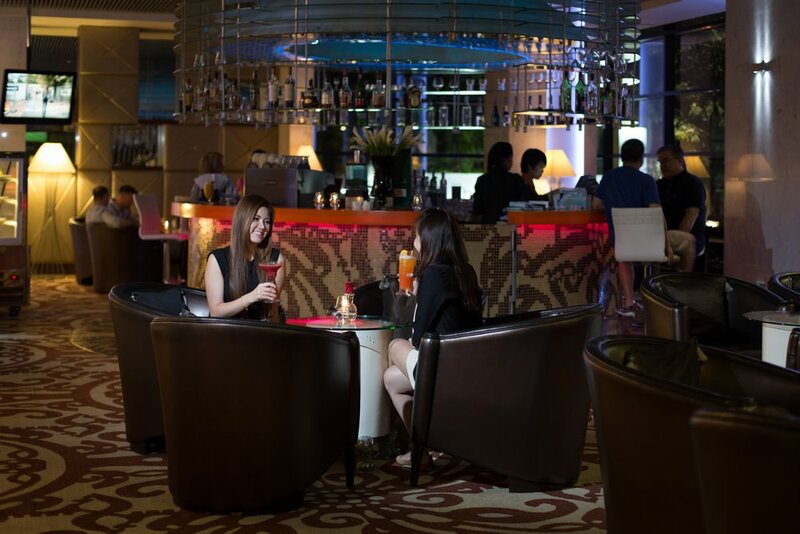 The beverage selection is extensive and includes both classic and innovative cocktails prepared by seasoned bartenders, a fine selection of international wines and ales, and an appetizing array of soft drinks such as fresh fruit juices and our signature coffee drinks. The menu comprises a variety of pleasing snacks, more elaborate dishes, and of course our home-made bakery and pastry items. We are committed to servicing you at the highest standards and to providing you with the perfect conditions to spend some genuine quality time. 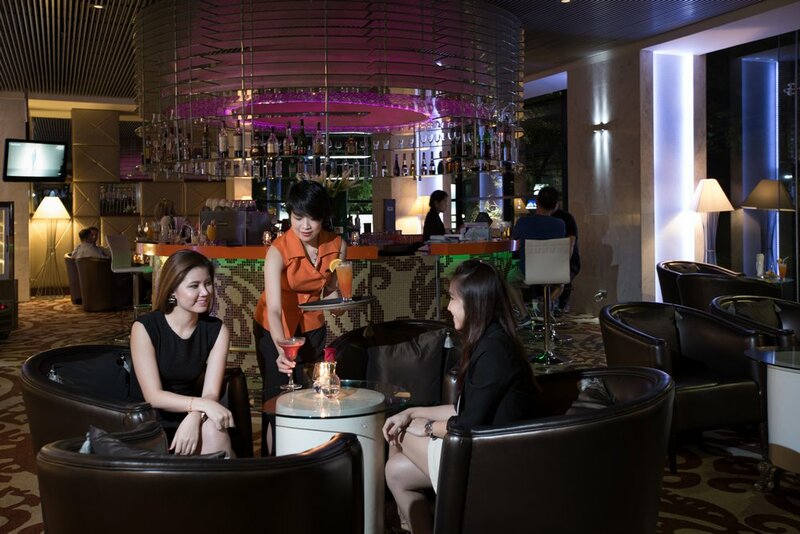 After a long day visiting the city or attending to business, why not take a pause for a few drinks?